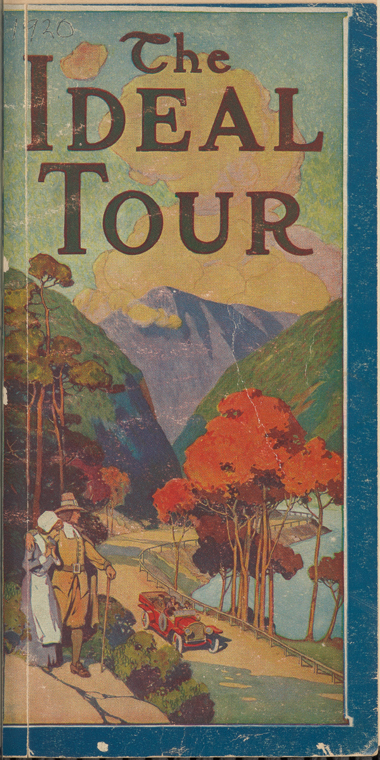 I’ve just added The Ideal Road Trip a 1920 driving tour of New England to my Trail of Cthulhu resources page. I’ve assembled the scans of the out of copyright book into a PDF for ease of reading and printing. I’ve also done a rather rought and ready job of assembling two maps in the book into single page maps from the pairs of pages in the set of scans.